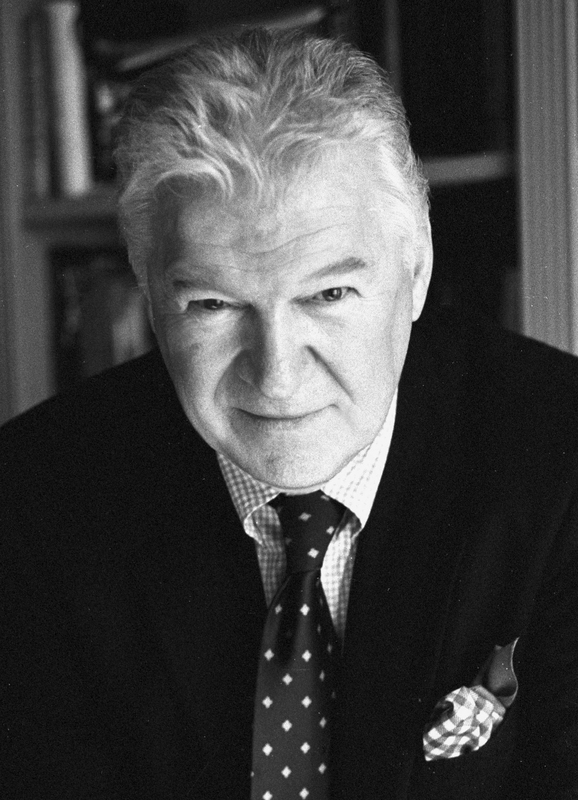 Frank Delaney has clinched top prizes across a variety of formats, judged literary prizes including the Booker and created passionate documentaries on many subjects including George Bernard Shaw, Oscar Wilde, Emily Dickinson, Robert Frost and James Joyce. Re:Joyce, his weekly podcast series, has made Joyce’s Ulysses accessible to readers across the globe, as it deconstructs, examines and illuminatesthe mighty novel line-by-line. On New Year’s Day, 2014, it registered its millionth download and currently downloads at the rate of approx. 1200 per day. With the Storytellers project on the internet, you offer a series of short stories produced as e-books called with introductions preceding each story, leading the reader to understand the history and craft behind the creation of myth.What inspired you to take this approach? Among the many great remarks that writers have made about writing, one that stays high in my mind came from Vladimir Nabokov. “The writer,” he said – and he meant, principally I think, the novelist – is three things: a Magician; a Storyteller; a Teacher.We’re entitled as readers to take “Storyteller” as a given. “Magician” becomes the obvious aspiration, but writerly ambition embodies dangers – your reputation shouldn’t be any of your business: your job is to do excellent work. While letting readers decide which of Nabokov’s trio they find in my books, I’m happy to settle for the “Teacher” slot. Thus, the Storyteller series, conceived as an experiment to test this new e-book delivery system, gave me a good opportunity to, as it were, teach without teaching. i’ve listened to all re joyce pod.s and here, i’ve discovered another frank. the frank frank rather than the most generous, professor frank, franking it out 10 minutes a week on ulysses. a fellow joycean in admiration of finnegans wake. the true JAJ opus.